Recent Changes: This version adds support for concurrent access to containers. It can encrypt or decrypt files and contain a lot of additional tools. 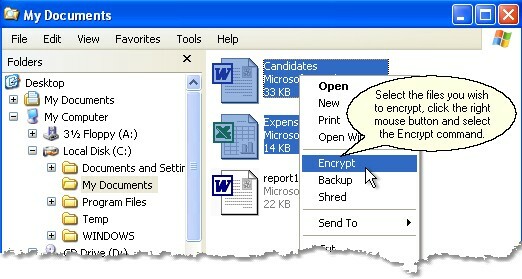 Password Protect Files, Folders on Local Drive , USB drive or LAN Network.